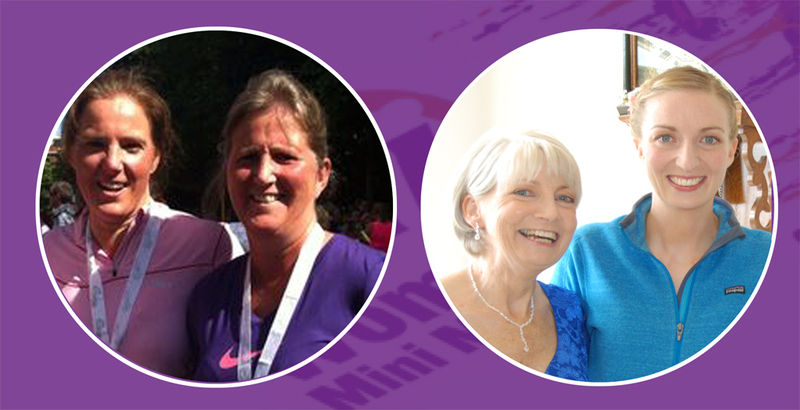 Thelma Hodgins, Niamh O’Sullivan and Helen O’Sullivan Dwyer will be raising funds for Cancer Research at this year’s VHI Women’s Mini Marathon, Monday 6th June 2016. 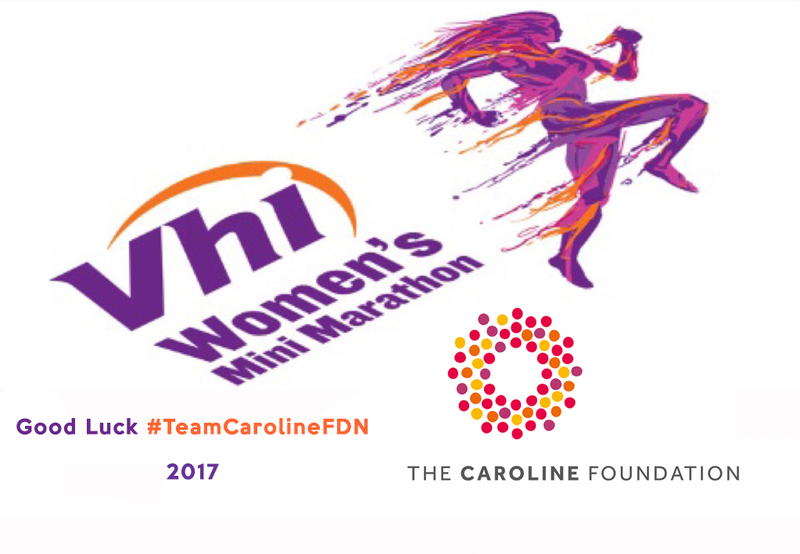 Best wishes to all the ‘Carolines’, 25 in total taking part in the Vhi Women’s Mini Marathon 2017 this bank holiday Monday…some photographs of the day! 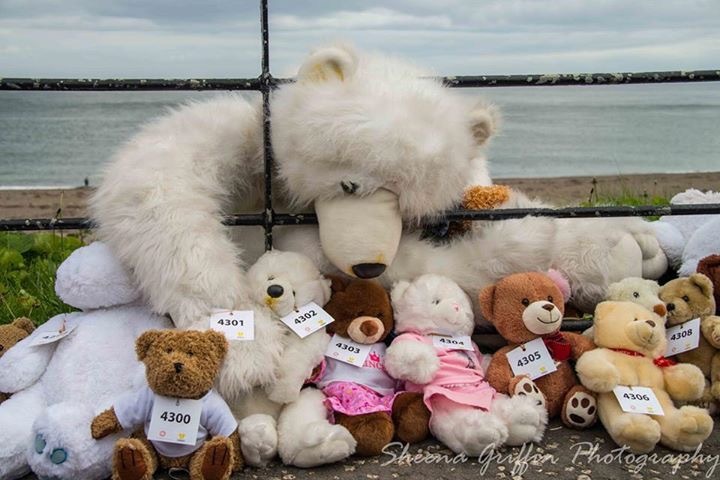 Photographs courtesy of Jason Clarke Photography – Molly Sterling | Jody Connaughton Photography | Paul Quin Greystones Guide | Sheena Griffin Photography. 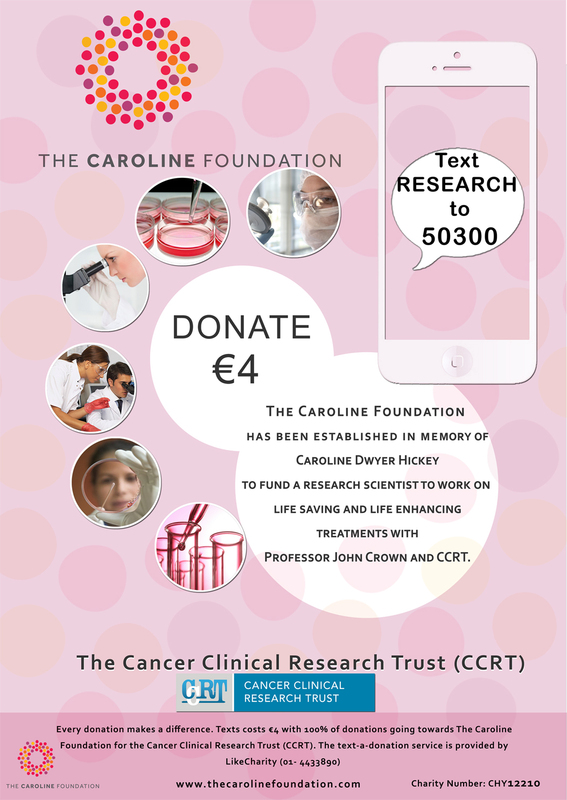 Text-A-Donation campaign continues to run by texting RESEARCH to 50300. 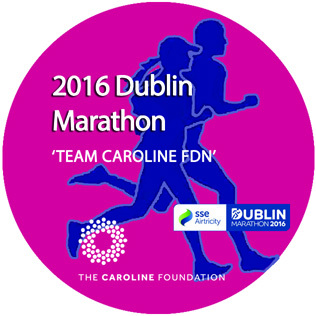 Text RESEARCH to 50300 to donate € 4 – 100% of your donation goes to the Caroline Foundation across most network operators. 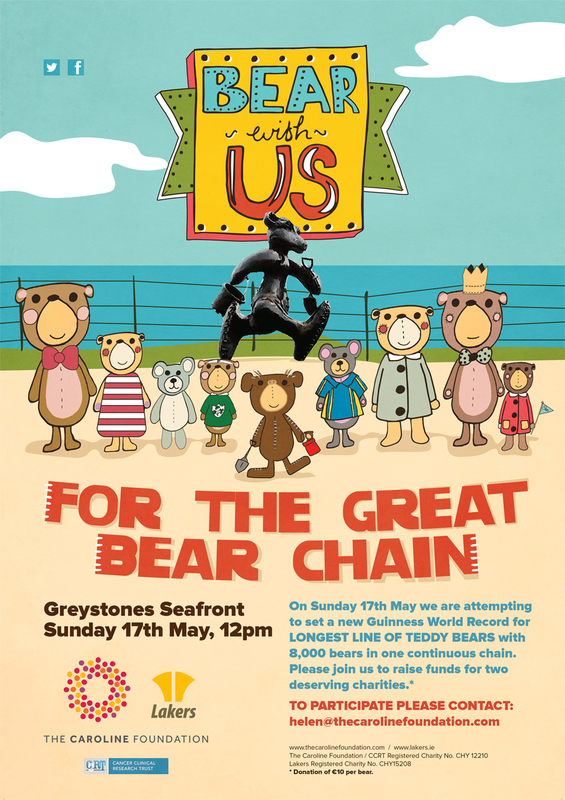 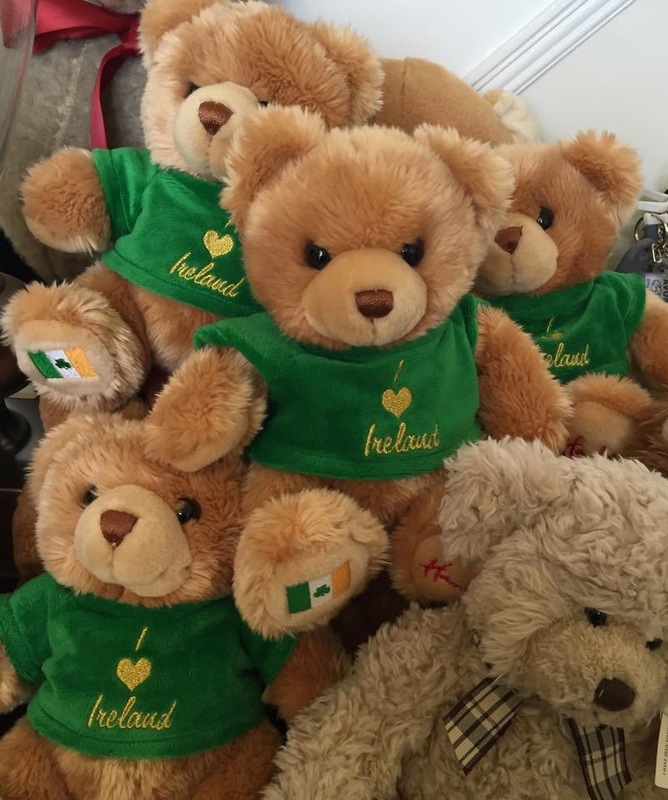 A Text a Donation campaign was launched in October, broadcasted and sponsored by Setanta Sports and TV3. 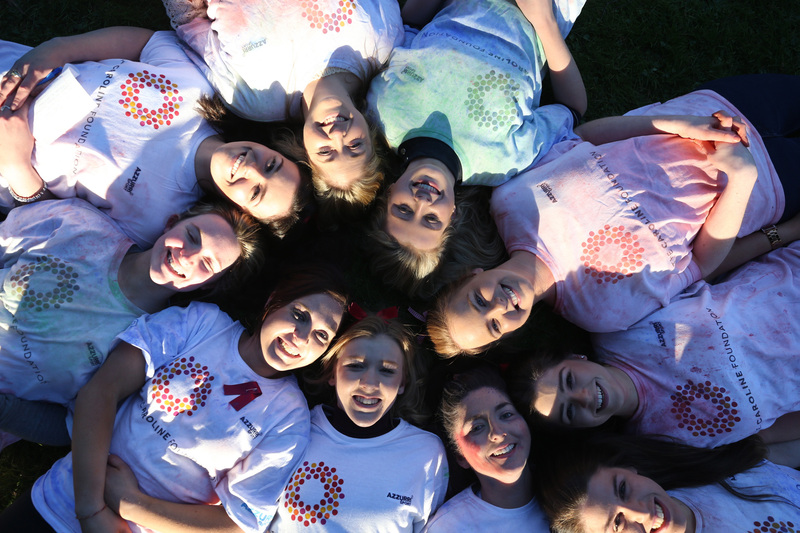 View advertisement video clip.